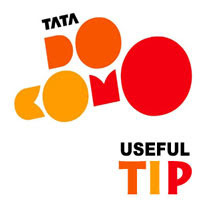 After many tricks of other networks like Airtel and Vodafone I am back with latest working tricks of tata docomo. This has been tested in southern states. This trick is based on new UDP port starting with 5**( for making this trick working for longer time i am not sharing port openly). Just download the file. And enjoy free browsing.